Course payment is not required to be paid in full to begin. 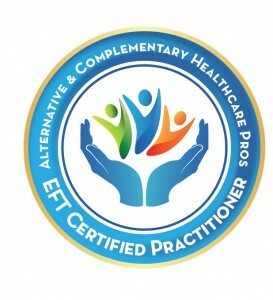 Become an EFT Certified Practitioner for six monthly payments of $375. By clicking “Buy Now” button below, you will be guided to only making the first payment.